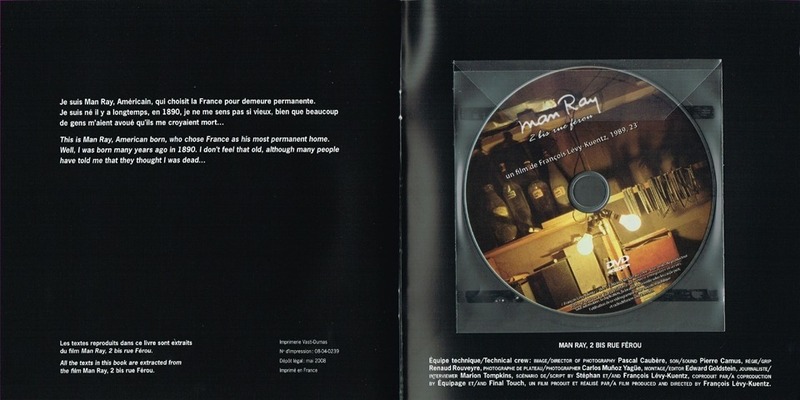 - Man Ray , 2 bis rue Férou , text by François Lévy-Kuentz. 25 photographs by Carlos Muñoz Yagüe. 16.5 x 16.5 cm. 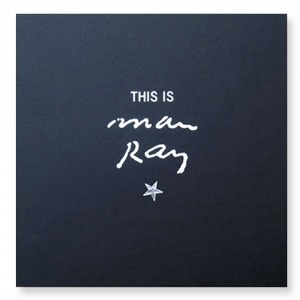 directed by François Lévy-Kuentz, 1989, 26 "
Man Ray, who was born in the United States in 1890 and died in Paris in 1976 (and is buried in Montparnasse Cemetery) was friends with Marcel Duchamp and Francis Picabia, left on twentieth-century art and photography. Best-known for "rayographs", solarized photographs, he was also a filmmaker and a painter, influenced by Dada and surrealism. This limited-edition box set allows a more intimate facet of the artist to be discovered. 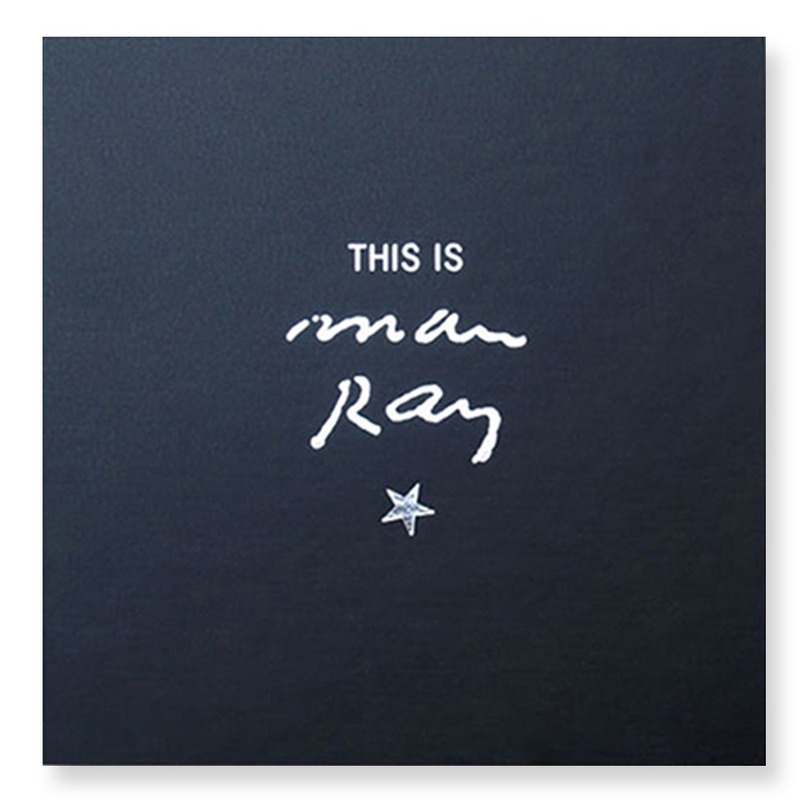 It contains a book entitled This Is Man Ray, after the words of Man Ray himself, which features two exciting and previously unpublished readings given in France and the United States ten years apart (1956 and 1966). 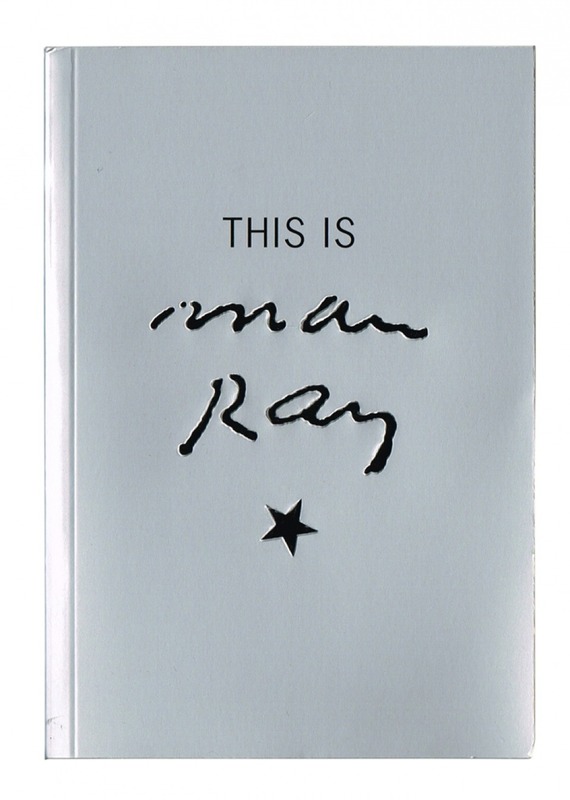 Man Ray freely and cheerfully talks about his life, his friendships with Dada and surrealist writers and artists, and his approach to art. The two readings complement each other and include a lively and surprising self-portrait of the artist. 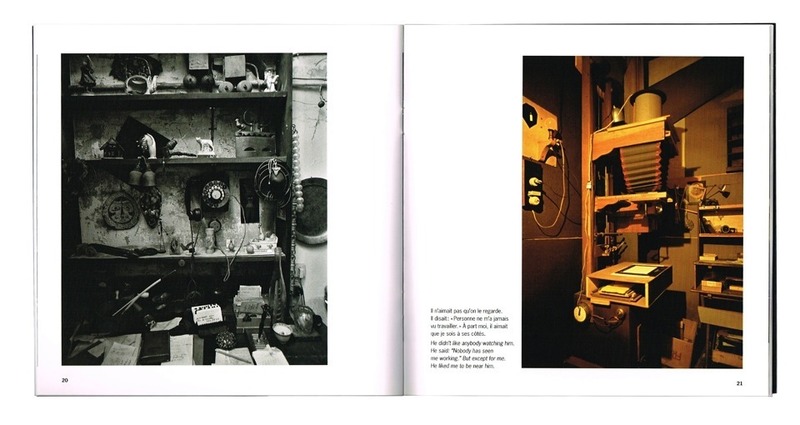 The box set also contains a second book, dedicated to the studio where Man Ray lived in Paris with his wife Juliet at 2 bis rue Férou. 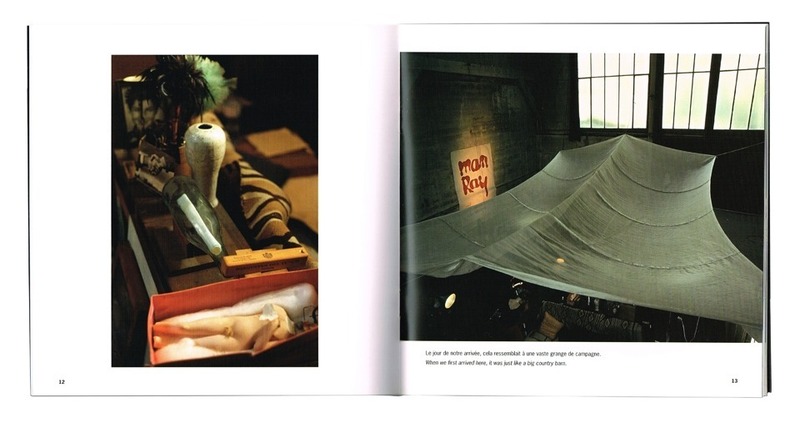 The book reproduces a series of 25 photographs, color and black and white, taken by the photographer Carlos Muñoz Yagüe, in the studio shortly before it was destroyed. 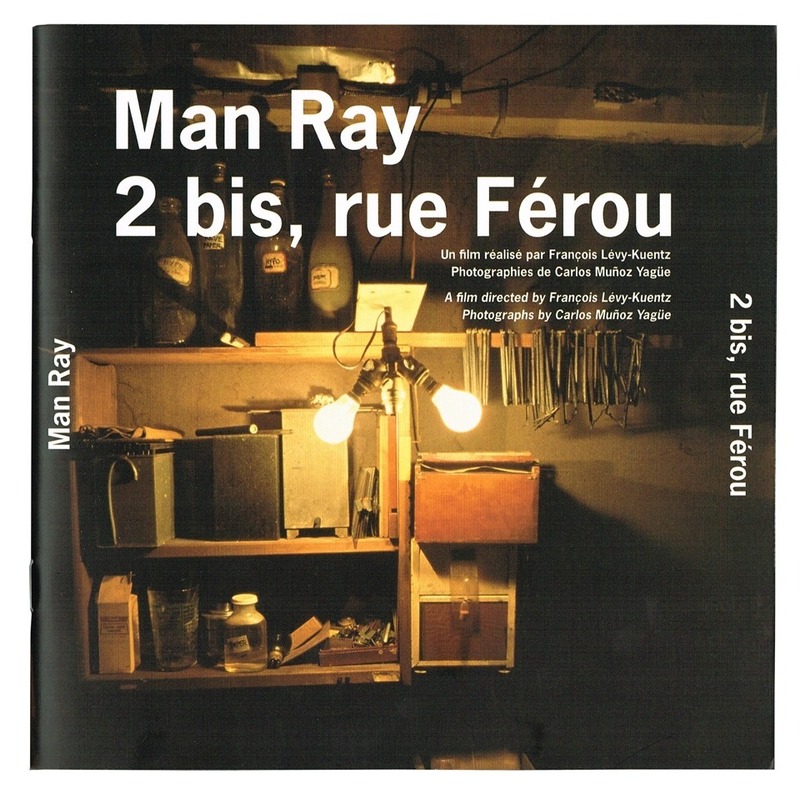 At the end of the book is the DVDMan Ray, 2 bis rue Férou , has a film by François Lévy-Kuentz, the director of several films on art, including Yves Klein, the blue revolution (2006, prize at the International Festival of Films on Art, Montreal): a Real immersion in Man Ray's world, this 23-minute documentary, filmed in the Rue Férou studio in the presence of Juliet Man Ray, evokes the figure of the artist by walking among his works and favorite and everyday objects.